"Click" For A Utah Divorce Online Lawyer! Looking for a do it yourself divorce or a quickie divorce? Wondering if you can do an online divorce Utah recognizes? Wondering how to get a divorce or file for a divorce in Utah online? Wanting to know where Utah divorce papers online are kept? Filing a Utah divorce online is fairly easy, as long as your divorce is fairly uncomplicated. 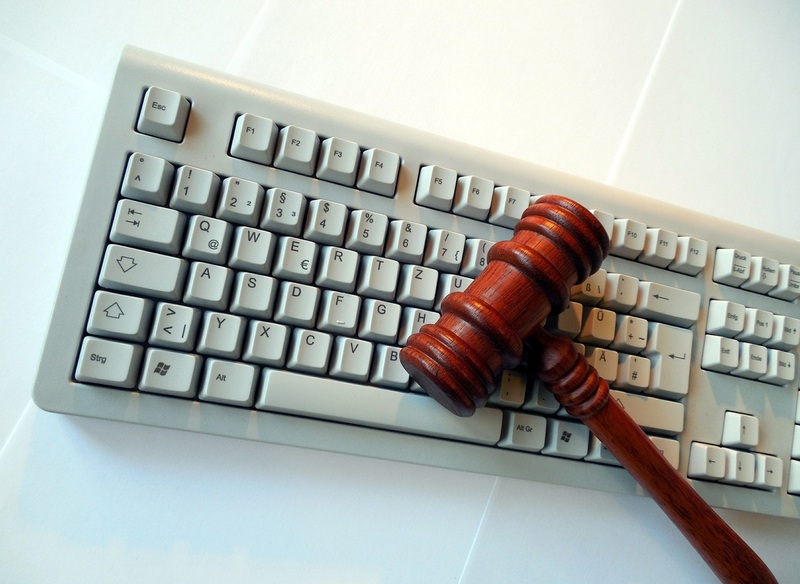 To file divorce online Utah requires the same things as if an attorney were doing it for you. Things such as being a legal resident of Utah, being legally married in the United States, names, birthdates, social security numbers, proof of military service or no military service, etc. Here at the “Good Attorney" law firm, we would recommend at least looking on a reputable website at some of Utah’s most common divorce, custody and family laws so that you can have a sense of whether an online divorce from Utah is the best way to go for you. Utah online divorce papers are kept in an account you create, and password protected. You must have a valid email account and you must remember your password to get back into your online divorce case. The Utah online divorce program was created with help from many family law attorneys Salt Lake City Ut practices. This program does not require a divorce lawyer Salt Lake City recognizes because you are essentially being your own attorney! Is this a smart thing to do? It depends! If this is a straightforward divorce with little to no complications, then you can probably get away with it and have not serious problems. Getting a divorce in Utah online is one of the easiest and cheapest ways of filing for divorce. Although, if you have children or a lot of property owned with your spouse, including businesses, here at the “Good Attorney” recommend you at least consult with us to make sure your divorce online Utah will recognize and validate. There are a lot of “look alike” sites out there that will tell you your free divorce Utah online set up will only cost $25.00 for the set-up fee. This seems reasonable to most people. This is a scam! The court assistance program in Utah is 100% free. The only cost you will incur is printing all the documents in triplicate, the filing fee, and possibly a fee to have the papers served. We don’t want to scare you into spending your hard earned money on an attorney you may or may not need. That’s not how the “Good Attorney” law firm does business. We just want you to know that things can go wrong very easily and if they do, we are here for you! If you have done a majority of the work online and all that’s needed is the fine tuning of, for example, a custody agreement, then we won’t charge you as if we had to do everything ourselves from the beginning. We want to be fair with you. Divorce is hard enough!